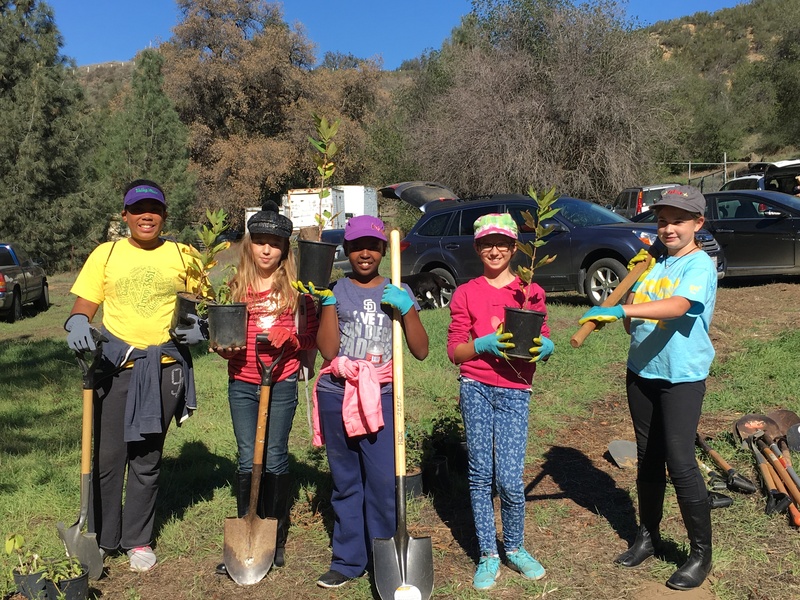 Native plant gardens not only serve as important habitats for local wildlife, but they are also an incredible way to connect kids to nature! The Earth Discovery Institute will be hosting a garden beautification and education event at Anza Elementary. Students will participate in several projects including restoration, birdwatching, schoolyard trash removal, watershed lessons, and data collecting! This event has been filled with students from Anza Elementary School. Check here for other events still open to volunteers and participants! Check here for events that are filling up fast but still have a few spots left!